The Energy Balance BioEnergy Patch naturally stimulates and supports balanced energy levels by maximizing the function of vital organs, and enhancing antioxidant support and glandular function. 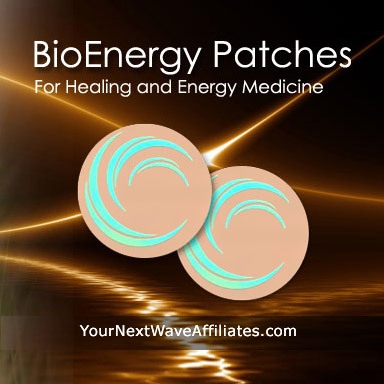 The Energy Balance BioEnergy Patch supports and encourages vital organs to naturally balance the function of the glands while lending extra support for the adrenal glands. 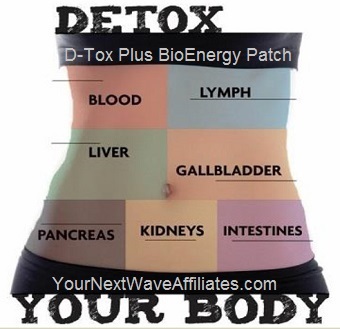 The Energy Balance BioEnergy Patch also enhances healing and antioxidant support. Consider using Energy Balance BioEnergy Patches for the following concerns: low or unbalanced energy, serious skin and tissue infections, swollen lymph nodes, weakened immune system. 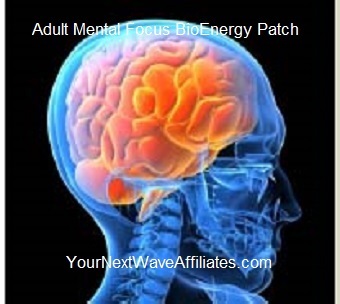 Patches that can be used in conjunction with Energy Balance BioEnergy Patches to boost effectiveness: Adult Mental Focus, Athletic Mental Focus, Allergies, BAC (Bacterial Concerns), Bio-Defense, Biofilm Bacteria, Blood Sugar, Brain/Heart (Brain, Heart, Liver), Candida, Children/Focus, Circulation/Hypertension, Cleanse, Digest, D-Tox Plus, Emotional Rescue (Anxiety, Anger, Frustration), Enviro3 (Environmental Allergies & Chemtrails), E-Virus Guard (Ebola Like Virus Concerns), FEM (Female Hormones, PMS, Cramps, Menopause), Fibromyalgia, GH Balance (Pituitary Gland & Anti Aging), Golfer’s Edge, Hashimoto’s Disease, Healing XL, Heavy Metal Plus, “Kidney, Thyroid, Adrenals, Bladder” (Also Pituitary and Hypothalamus), Liv-GB (Liver/Gall Bladder), Lyme, Memory, MLE (Sexual Response), Mood Boost (Depression), Mycoplasma, New Hair, Pain & Inflammation, Parasites, Power Workout, Sinus, Sleep, Stress/Anxiety, Stress Freeze, Travel Aid, Ultra Joint Plus, Vision, VIR (Viral Concerns), Weight Loss, Well Being. 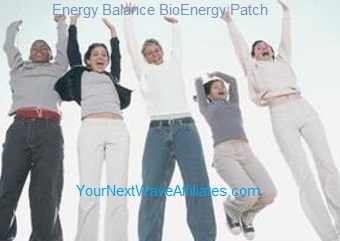 Energy Balance BioEnergy Patch can help balance energy levels without use of harsh drugs or chemicals and their sometimes nasty and uncomfortable side effects. 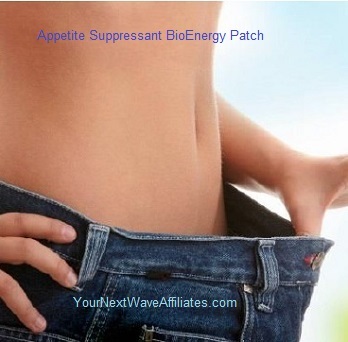 Energy Balance BioEnergy Patch can help balance symptoms associated with glandular imbalances. Energy Balance BioEnergy Patch can help naturally support and restore a healthy balance in the immune system by enhancing immune system healing and antioxidant support. Negative energy balance can lead to a decline in metabolism, decreases in bone mass, reductions in thyroid hormones, reductions in testosterone levels, an inability to concentrate, and a reduction in physical performance. The Manufacturer recommends wearing the Energy Balance BioEnergy Patch for 30 days to boost energy levels, and if needed, to continue use for an additional 60 days. To see Energy Balance BioEnergy flyer, click here.